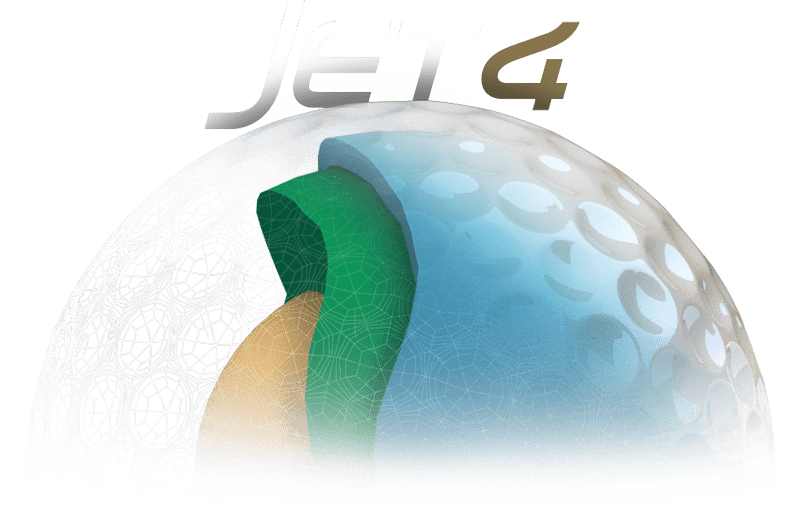 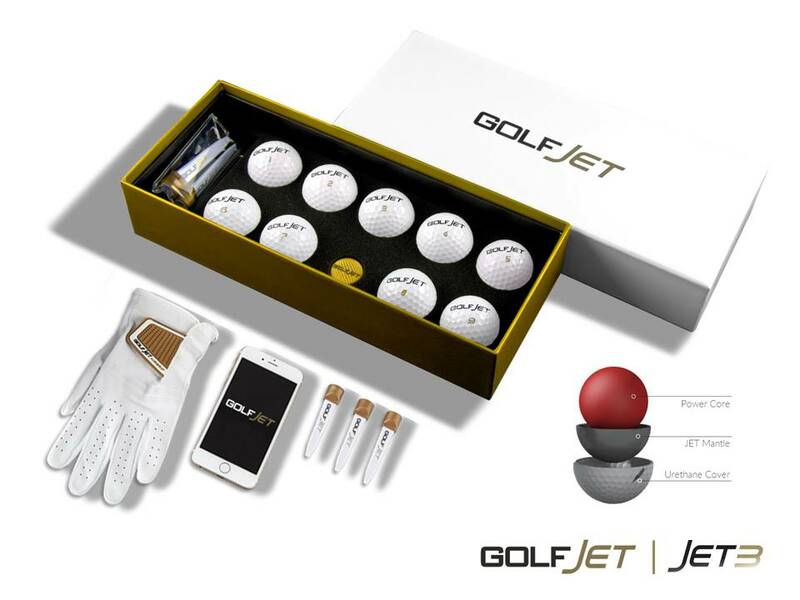 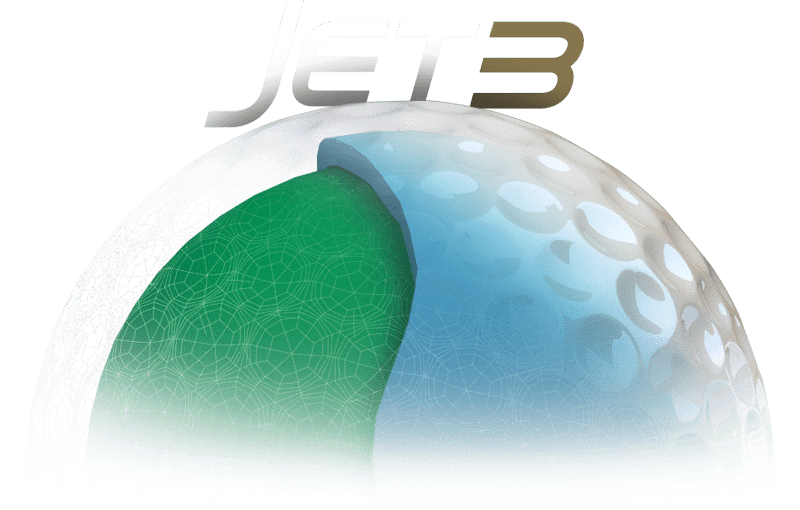 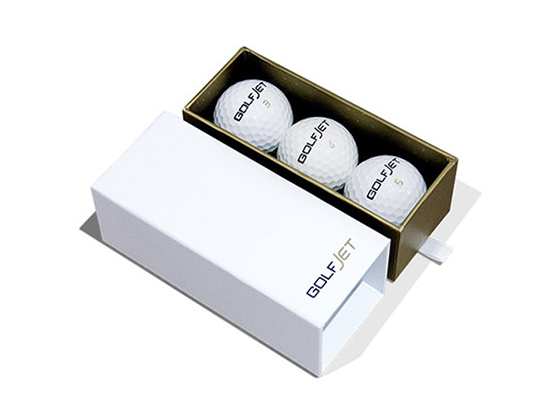 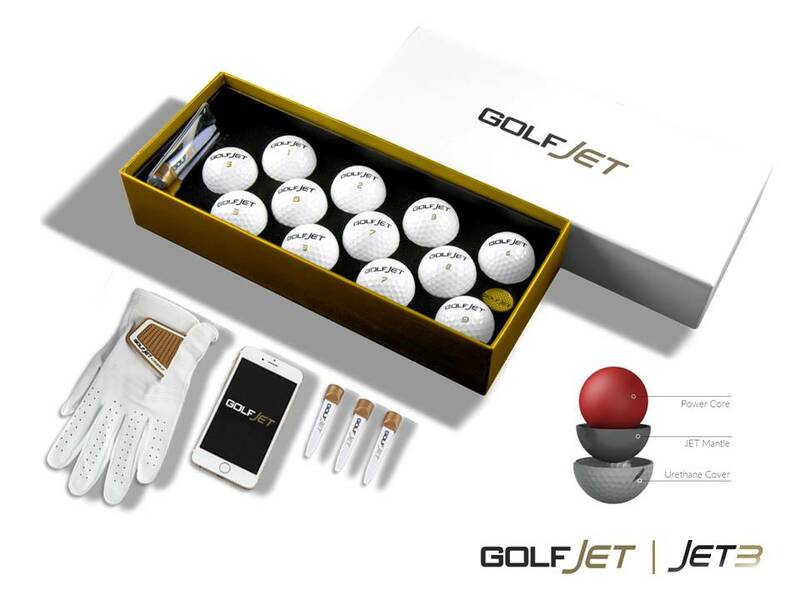 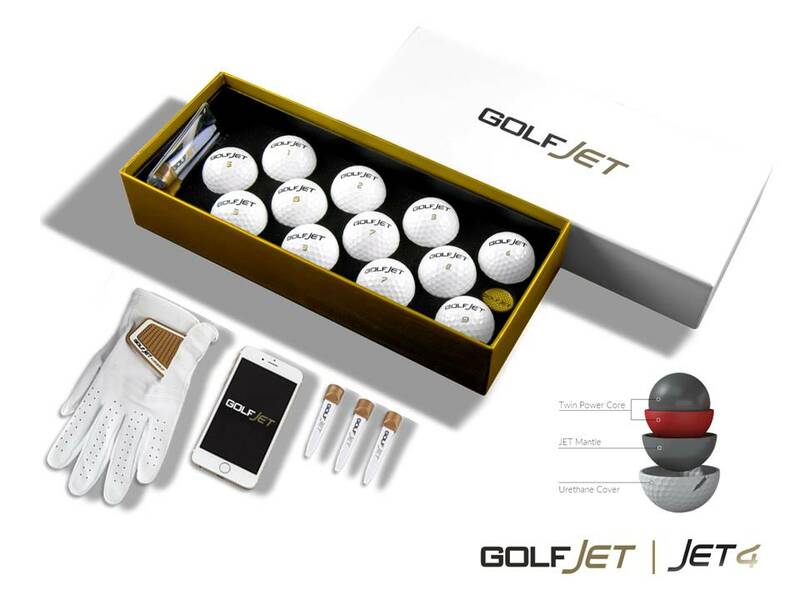 Get the best out of your game with the JET golf ball range – engineered to suit all golfers and approved by the R&A/USGA for Pro Tour use. 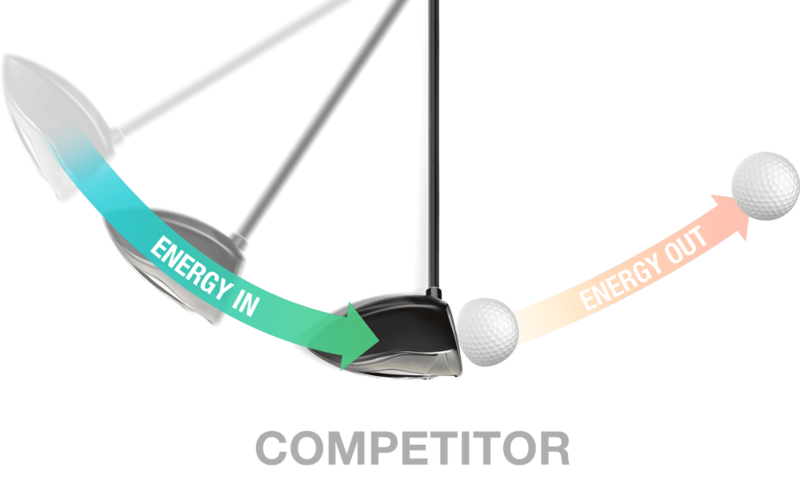 Smash factor is the ratio of club head speed and the resulting ball speed after impact. 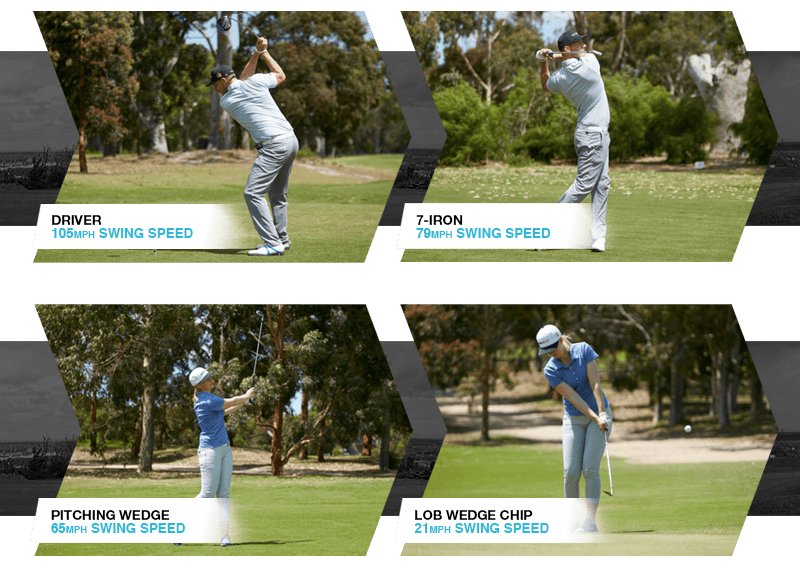 A low or inconsistent smash factor affects primarily distance, but also spin and ultimately control. 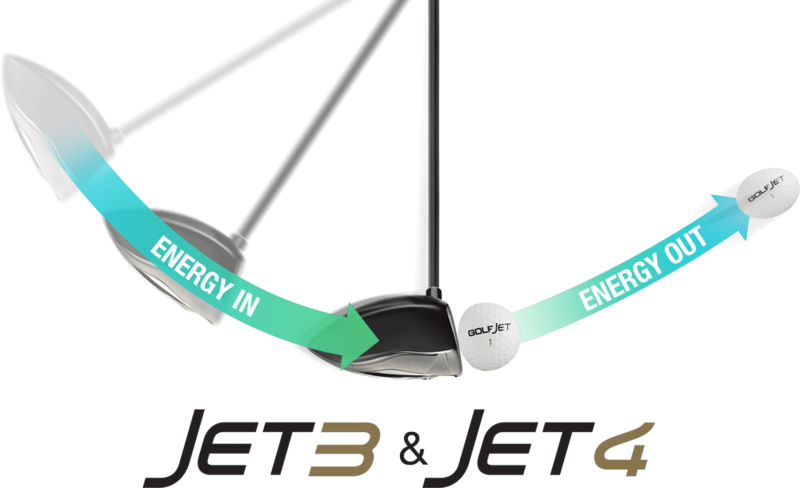 the JET range consistently delivered a near perfect DRIVER smash factor for all golfer types.